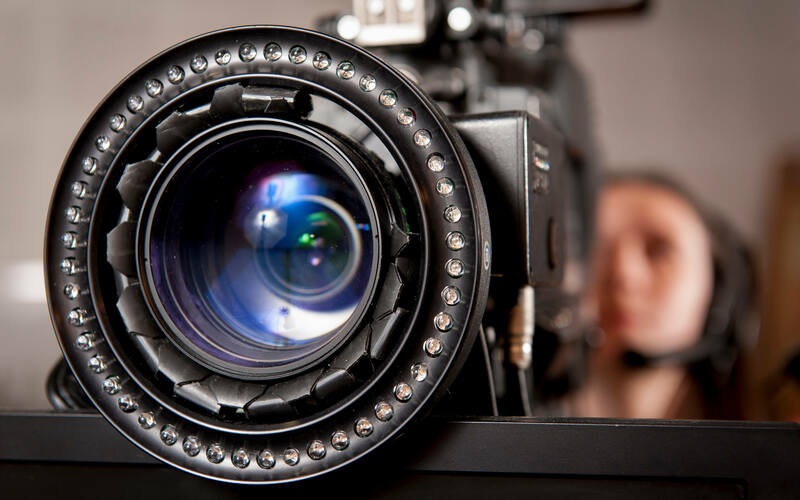 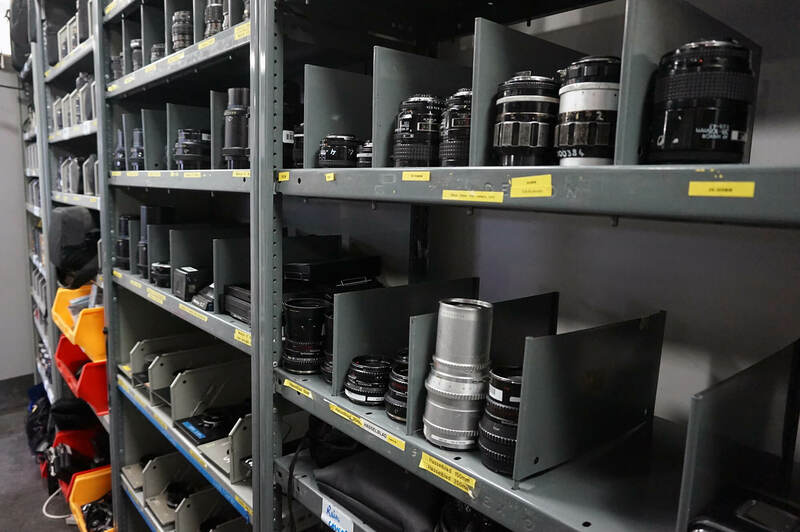 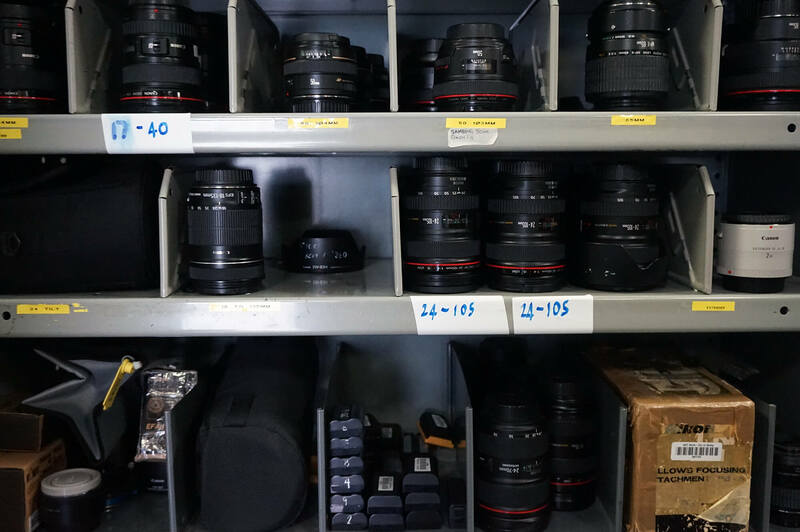 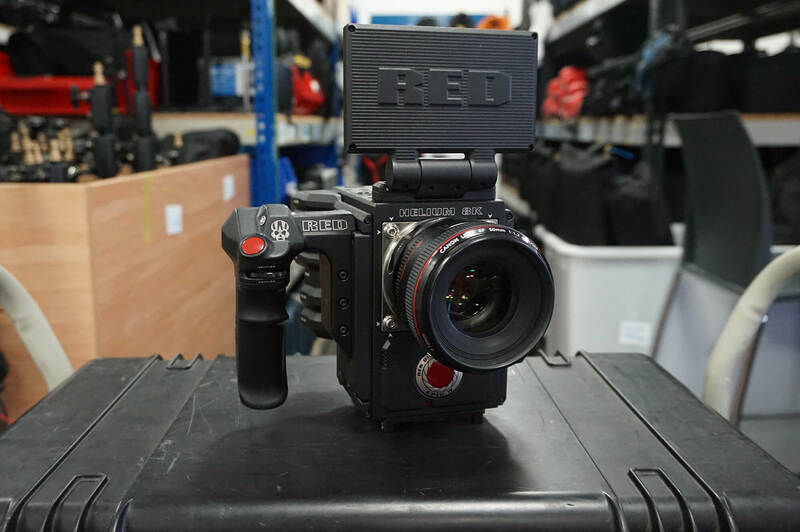 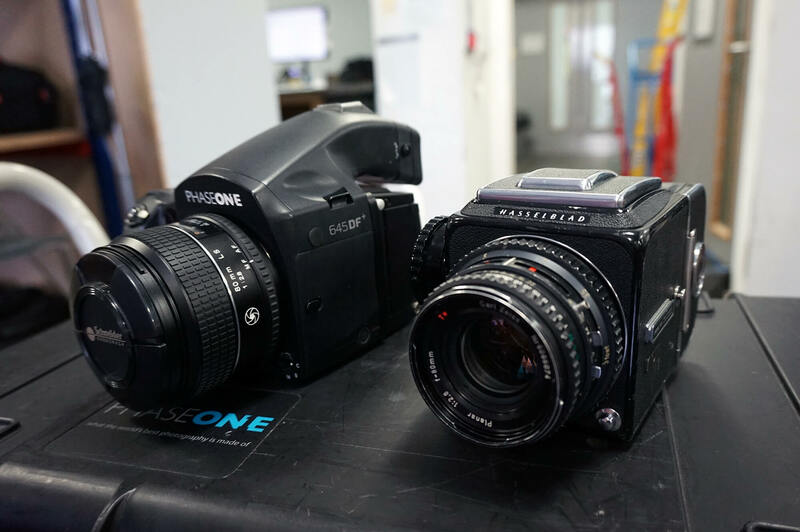 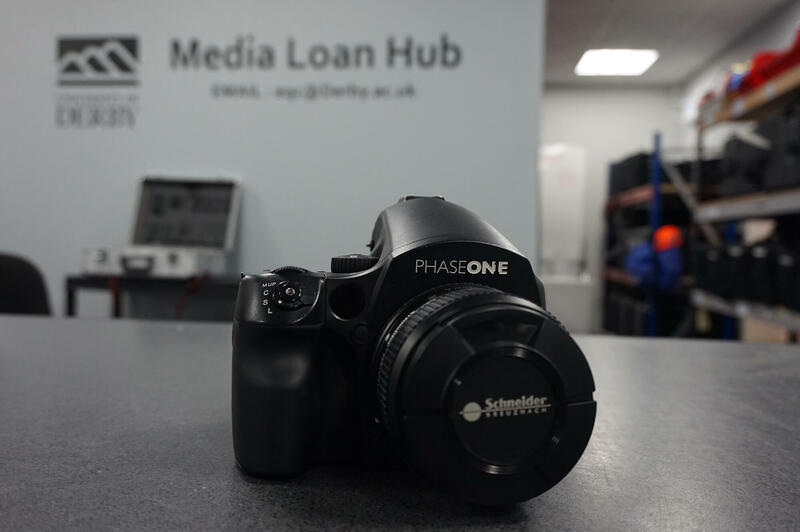 The Media Loan Hub is our equipment store and you can use it to book out cameras, lighting and sound equipment. 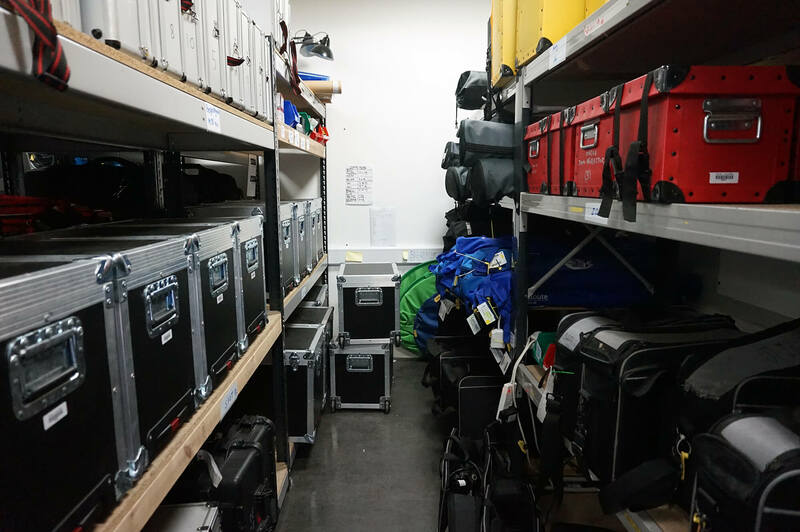 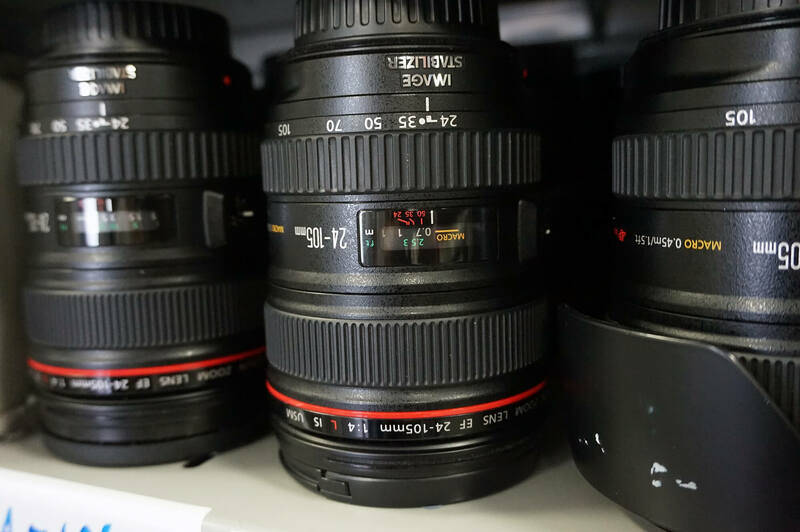 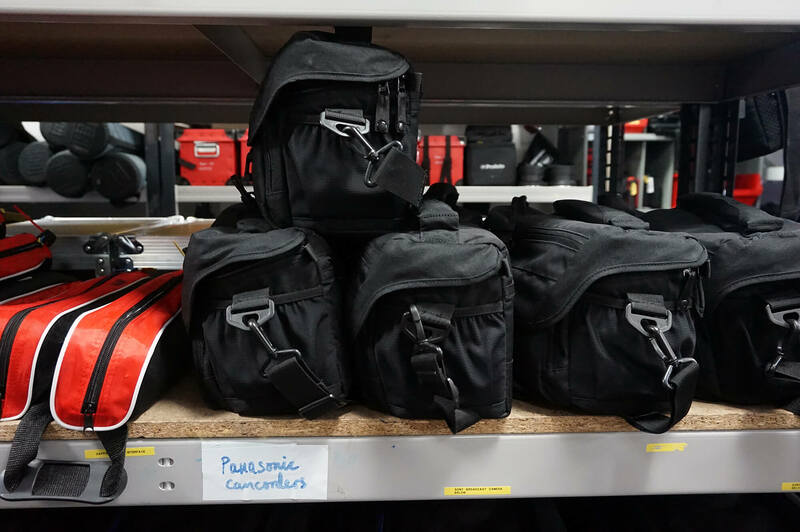 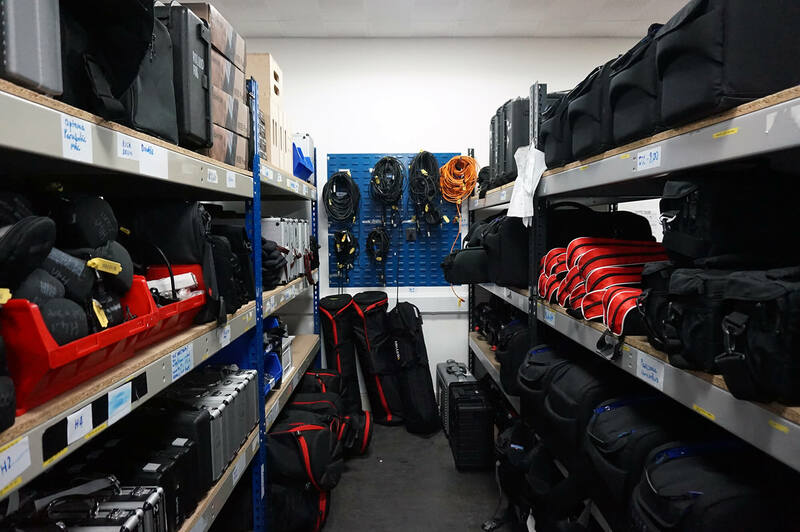 All our cameras, video cameras, microphones, mixing desks and lighting and sound equipment are stored at our Media Loan Hub in Markeaton Street. 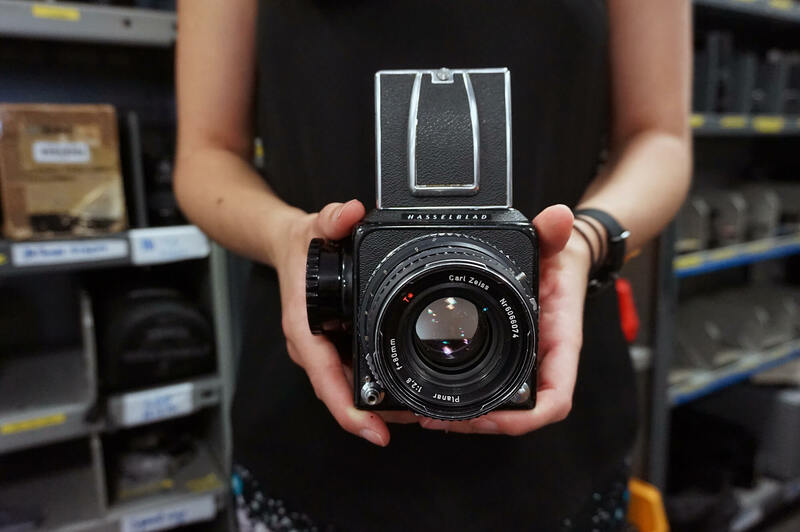 As a student, you will get your own personal login and can book equipment out, free of charge, for when you need it weeks in advance. 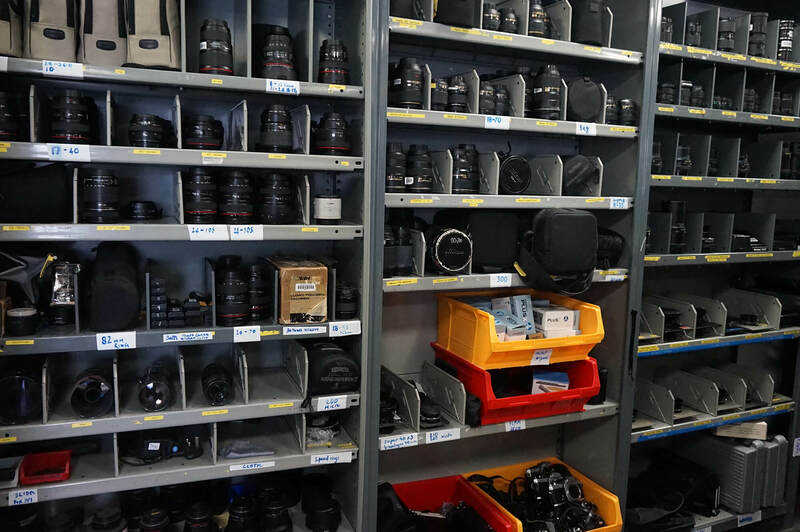 Money is always being invested in new equipment so we make sure you are using the most up-to-date technology on the market. 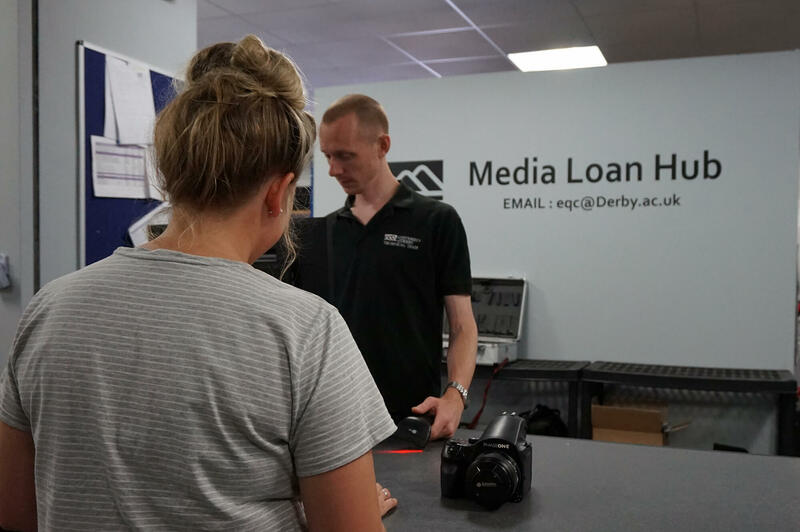 You can email the Media Loan Hub at eqc@derby.ac.uk.